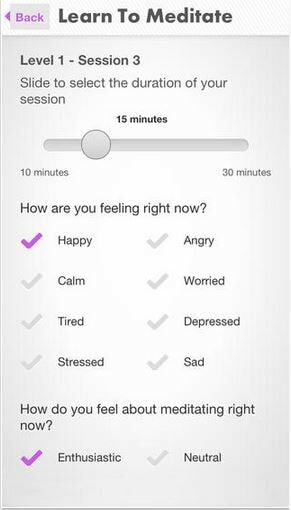 The 1 Giant Mind app is for anyone who wants to feel less stressed, more calm and present and experience greater health and wellbeing. Our approach to meditation is easy and effortless. No previous experience is required. Anyone can learn this technique in 12 short steps and begin to experience the benefits immediately. I really like this meditation app. It provides a great introduction for those wanting to learn to meditate. 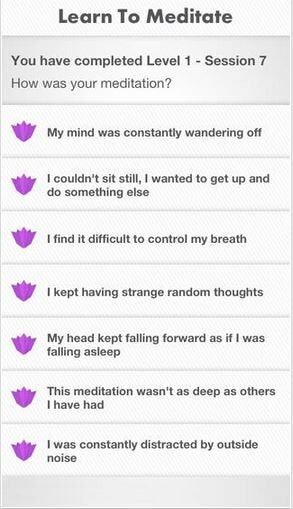 I particularly liked that you could have control over how long you meditated for and that you could comment on how you were feeling about doing the meditation. I also liked the demonstration video and that there were many different types of meditation that you could try. 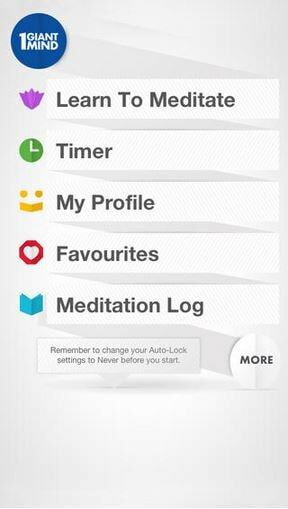 Love that you can customise the duration of the meditation session. Very nice design, easy to read and look at. Can be slow and unresponsive.